Respawn seems to have a lot of ideas for a third Titanfall game, but it’s possible that the studio might not get to make them. 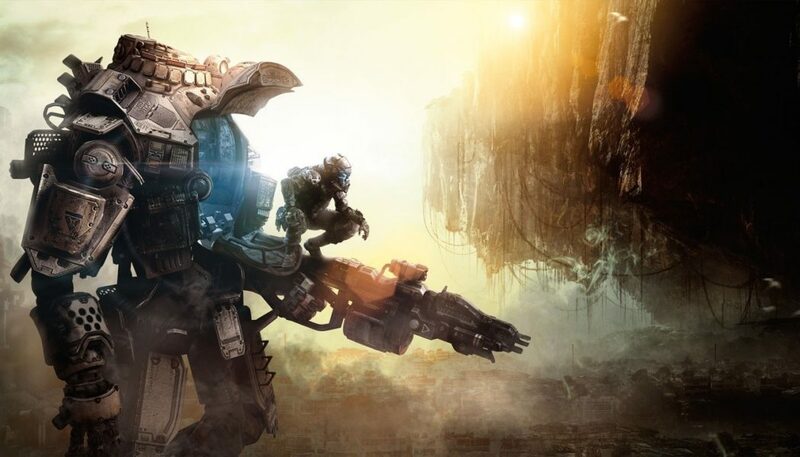 In an interview, Glixel asked Respawn CEO Vince Zampella whether Titanfall 3 is a possibility. He said that even though the game has received overwhelmingly positive critical response, it’s too soon to say how the game has done from a sales perspective. EA publicist Devin Bennett clarified that all EA has said on the subject of more Titanfall games is that the publisher is “committed to the franchise.” “So, whatever the f*** that means,” Zampella replied. We certainly hope that Titanfall 3 gets to see the light of day, seeing as how Titanfall 2 was a brilliant game in itself. You can read our complete review of Titanfall 2 here.